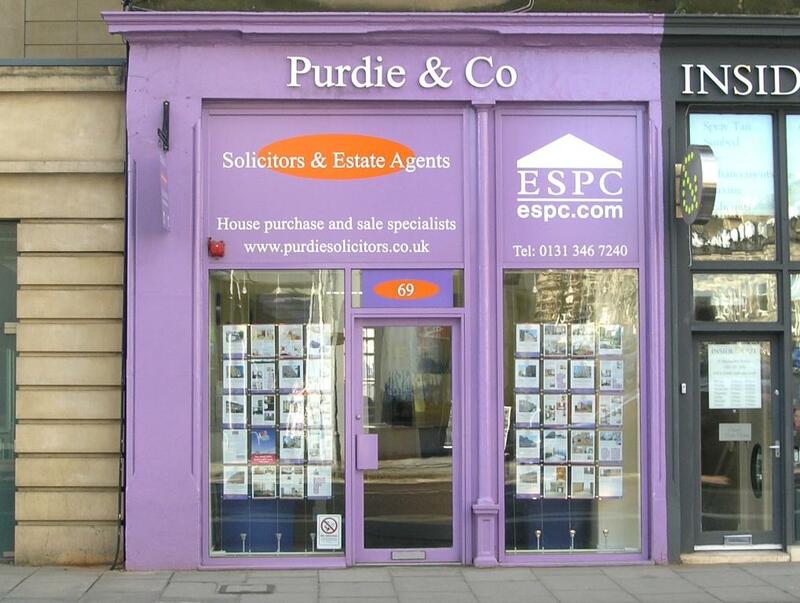 Purdie & Co opened in 1998. Originally situated in Stockbridge we have moved to a larger office in Haymarket, Edinburgh (69 Haymarket Terrace, Edinburgh EH12 5HD). We are solicitors and Estate Agents and deal predominantly with house purchases, estate agency, wills, executries, Notary Public work and with powers of attorney. We usually market between 20 and 50 properties at any given time. Fixed rate and percentages charged.